YouTube TV Expands to 14 New Cities, Now Covers 50% of U.S. The new markets were YouTube TV service will now be available include Baltimore, Boston, Jacksonville, Las Vegas, Cincinnati, Columbus, Louisville, Memphis, Seattle, Tampa, Nashville, Pittsburgh, San Antonio, and West Palm Beach. 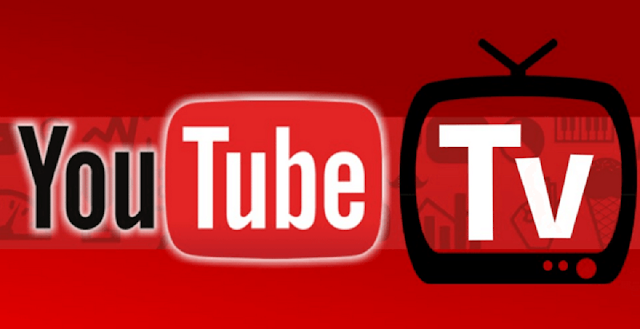 The Google YouTube TV, Service is also laying the groundwork for another 17 markets in the following weeks including Austin, Birmingham, Cleveland, Denver, Grand Rapids, Greensboro-High Point-Winston Salem, Harrisburg, Hartford, Indianapolis, Kansas City, Milwaukee, Norfolk, Oklahoma City, Raleigh-Durham, Salt Lake City, San Diego and St. Louis. Google says that their service now has the most number of local broadcast station in the live TV streaming market. YouTube TV features more than 50 networks like ESPN, AMC, USA, and FX, plus it includes cloud DVR support and multi-person access.